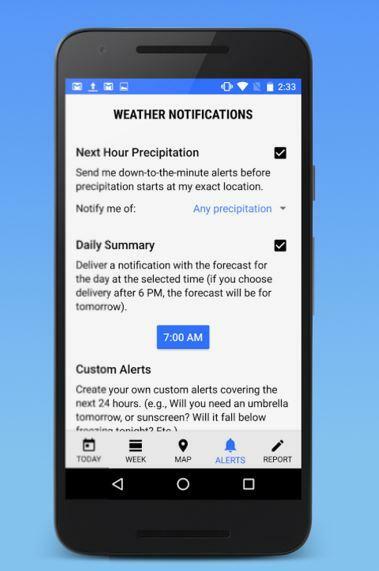 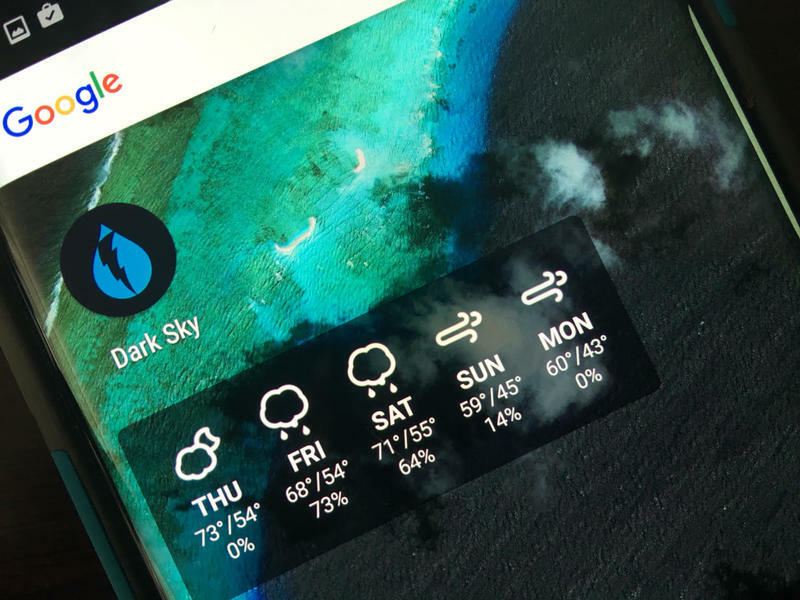 Dark Sky became popular for two reasons: first, it offers hyperlocal weather and lets you know almost down to the minute when you can expect bad weather, like rain or snow. 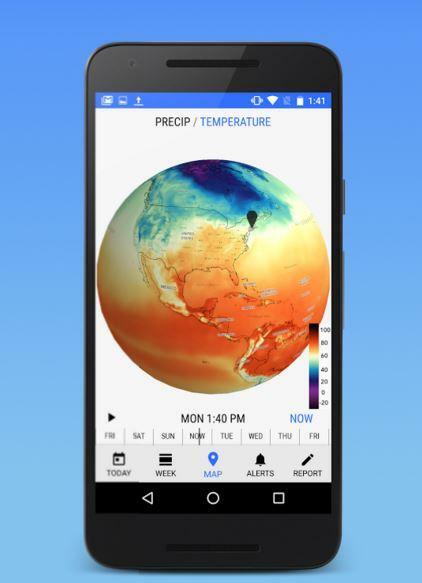 It’s also a really beautiful app, with detailed information including maps, charts alerts, radar readings and even a fun way to explore weather situations in other parts of the world. 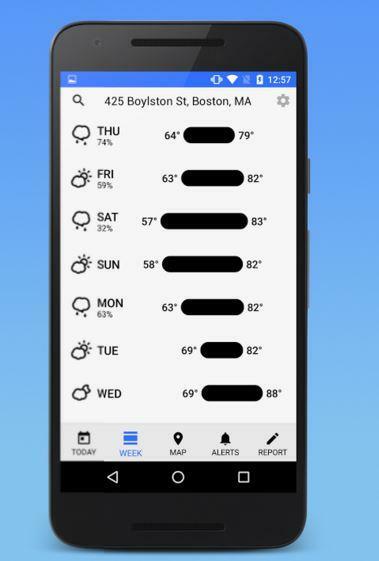 On Android, it builds on the experience set in iOS with new widgets for the five-day forecast, hourly forecast or just a glimpse at the day. 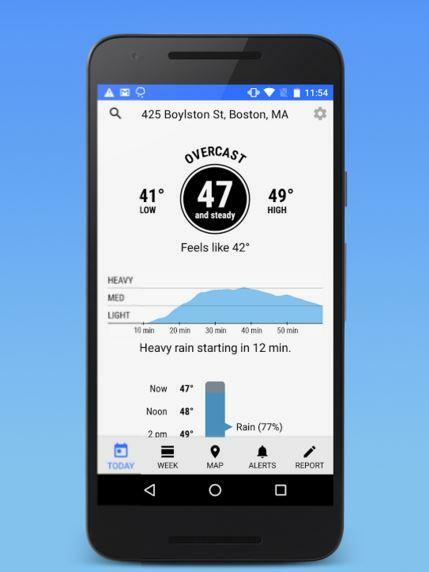 Grab Dark Sky for Android below.